Hello, Original Thinkers. Ground-breakers. Day makers. At O&M, we believe hair color is a health choice. We're serious about low-chemical, high performance products for today's conscious consumer and committed stylists. 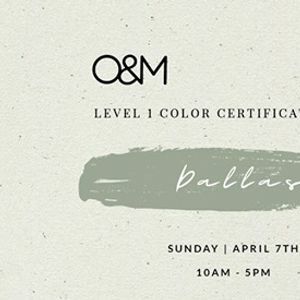 During this certification class, you'll receive a full-day of conceptual and hands-on training with our next-gen professional ammonia free color line - CØR.color. 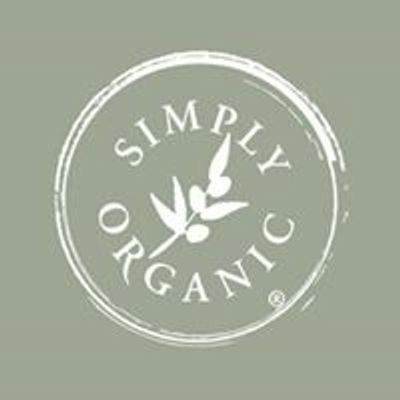 The "Ø" symbol represents our unbreakable commitment to clean color created without Ammonia, Resorcinol nor PPDs. You'll leave knowing the ins and outs of our 104 new & improved O&M CØR.color shades, the latest revolutionary Molecular Blend Technology (MBT) powering the line, and of course, how to successfully start using and offering O&M color services. 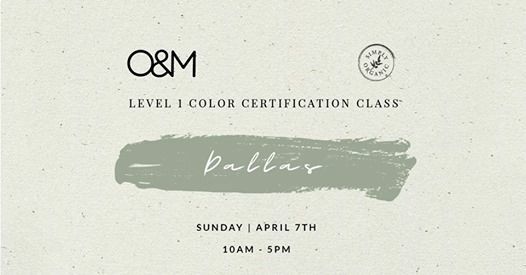 All levels of colorists looking to learn the ins and outs of O&M CØR.color — technical know-how, hands on application and how to start differentiating yourself as a clean colorist or salon. Note: Our exact class venue and address are revealed upon booking. If looking for accommodations, book near the 75218 zip code.